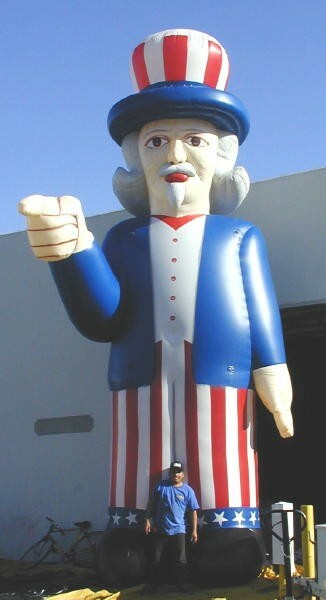 Giant patriotic inflatables can be your company's brand character, mascot, or product replica. If you can imagine it we can probably manufacture it for you. Includes: Air Inflatation Blower, Logo or Banner Graphics, UV Coated Heavy-Duty Vinyl Construction, Anchor Lines & Attachment Points, Storage Bag, Patch Materials, Instructions, 18-Month Seams & Blower Defect Warranty. *Some concepts will not fall into General Prices shown above and will need to be quoted individually. 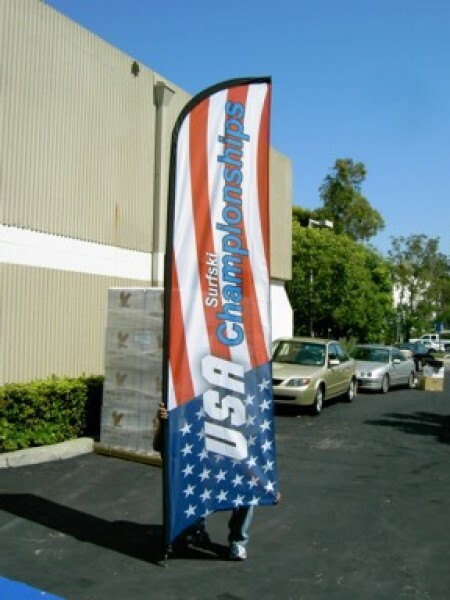 SHOW YOUR COMPANY'S PATRIOTIC SPIRIT! 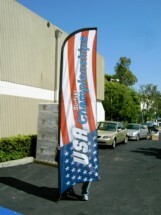 INCREASE TRAFFIC & SALES IMMEDIATELY WITH PATRIOTIC SPIRIT! 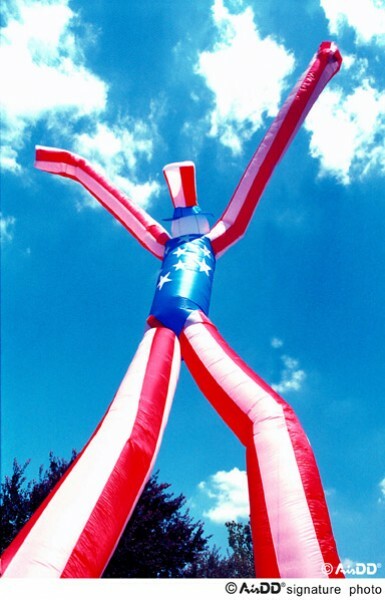 Whether it’s a retail sale on the July 4th, or a corporate event with a patriotic theme, many of our clients choose to purchase Patriotic Advertising Inflatables to promote their sale or event, and their pride in the U.S.A. Potential customers may have a greater tendency to patronize a retailer using a patriotic sales theme. 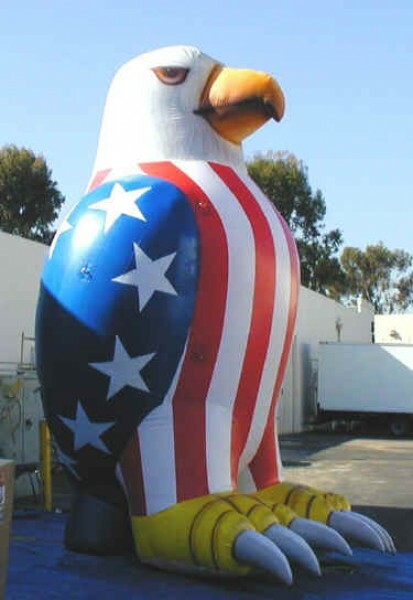 Large Patriotic Balloons offer big impact, from a distance, to cost-effectively increase visibility, traffic, and sales for any retail promotion or special event. Be the center of attention at any Retail Store, Corporate Convention, Trade Show, Meeting, or Special Event? Your imagination is really the only limitation as we use 3-D CAD Engineering to create designs used on main street for retail businesses. Made with 8.0 oz Heavy-Duty Vinyl Material, double-stitched, and carrying long-term warranty. Cost-Effective impact gives you the “wow” factor on-site at your event. Visible up to 1/4 mile! Durable and Re-usable for years.